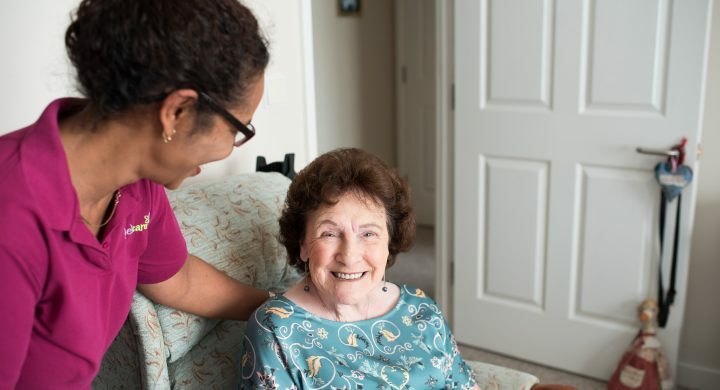 How do I apply for homecare? 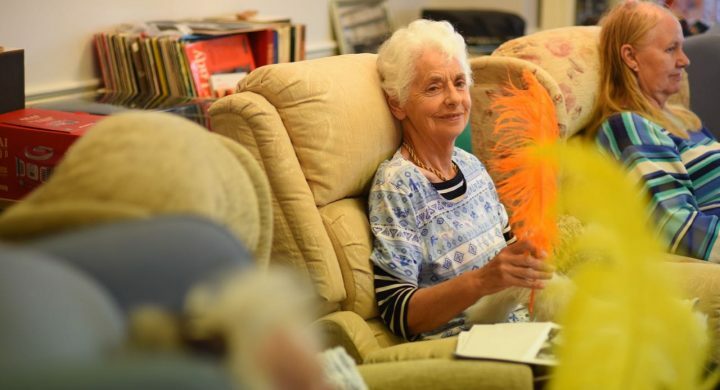 Brunelcare has three Community Services teams in Bristol, South Gloucestershire and Somerset. These teams provide home care services designed to support individuals living within their own homes, to help maintain their independence. How does payment for the service work? These services can be funded privately, via your personal budget, or through your Council. Whether you are able to self-fund your care or not really sure, in the first instance you should contact your local Council to discuss how to obtain the care and support you need. Contact Bristol City Council for assessment by calling Care Direct on 0117 922 2700. Our guide helps you to understand the differences and choose the appropriate option for you or your loved one. How do I apply for the day centre service? 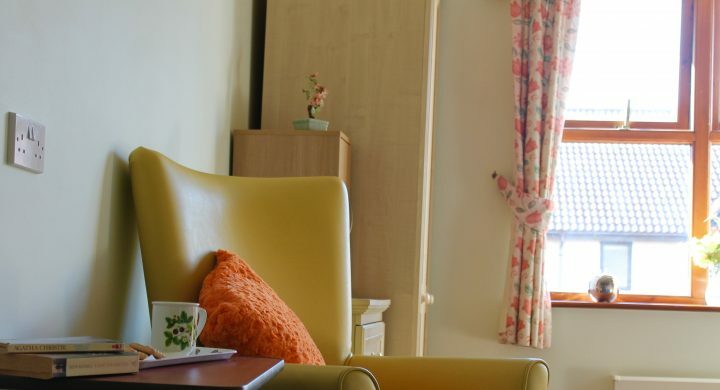 What do I need to think about when choosing a care home?